Let 6 Sense Web deliver you a professional online presence that is right for you and/or your business. We create custom designed websites for all of our clientele ensuring they meet your specific individual requirements. 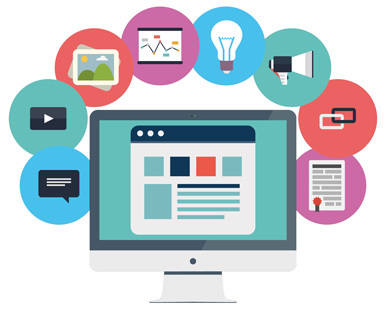 Brand identity sites (making you look good) and eCommerce sites are a 6 Sense Web specialty. Best practice (Whitehat) SEO is installed into every web project we undertake ensuring you achieve the best search engine ranking possible. 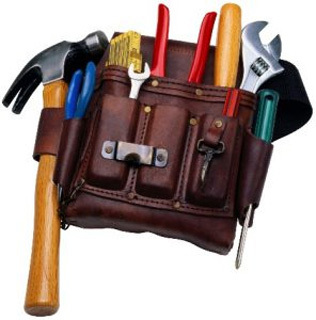 Regular website maintenance and/or a one time site development service is available upon request. Take advantage of the high performance, secure and cost effective web hosting solutions that 6 Sense Web offer. We provide both managed and unmanaged options ensuring we have the right hosting option for you. Standard Website Hosting – An inexpensive, 100% managed and shared hosting solution that is suitable for most types of web sites. You can concentrate on your site and leave the server management to us. VPS Web Hosting – Your own Virtual Private Server with the Operating System and location of your choice. A dedicated, up scale-able and secure hosting solution. Gives you full control of your own web server. 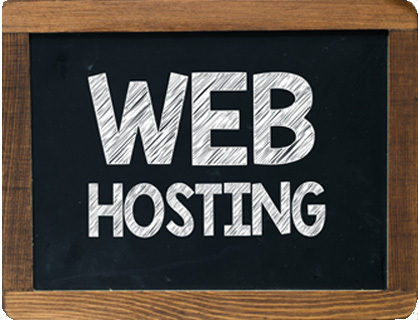 Locations – Our web hosting options are available in multiple locations (Australia, USA, Europe and Asia). Add Ons –We also provide domain name, email and SSL (encryption) options with all of our web hosting solutions. Check out some handy premade WordPress plugins that will extend the functions and capabilities of your WordPress site. Payment Gateways – Accept credit card and or PayPal payments from your customers securely and easily on your website with our choice of premade payment WordPress plugins. Grid Portfolio – Quickly and easily produce beautiful and professional grid masonry image galleries on your website with this amazing plugin (no coding skills required). Custom Plugins – Do you need a custom WordPress plugin to be developed? Simply contact us to discuss your project further and we can make your custom plugin a reality. Professional Install – Let us seamlessly install and/or configure your plugin into your WordPress site. Invite 6 Sense Web to build a responsive, flexible and engaging eLearning experience or online learning portal for your business. 6 Sense Web can create a variety of online eLearning solutions that will deliver the knowledge and skill sets that your work force requires. Not sure what learning requirements your organisation needs? Let 6 Sense Web conduct a tailored learning needs analysis online survey to pinpoint your work forces learning opportunities. Online eLearning solutions can be deployed to many different devices and locations simultaneously across your network (eg: face to face or via desktops, tablets, phones etc). Use of the internet can make your eLearning solutions accessible virtually anywhere and anytime for your employees. Driving learner engagement and course completion rates.